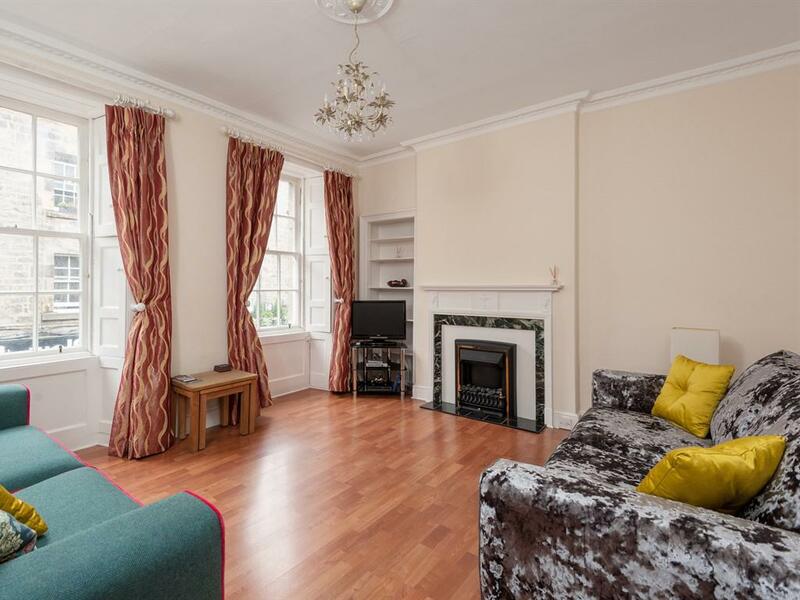 The Rose Street flat is in the centre of Edinburgh, 100 yards from Princes Street. Edinburgh Castle and Waverley Station are both within a 10-minute walk from the Flat. 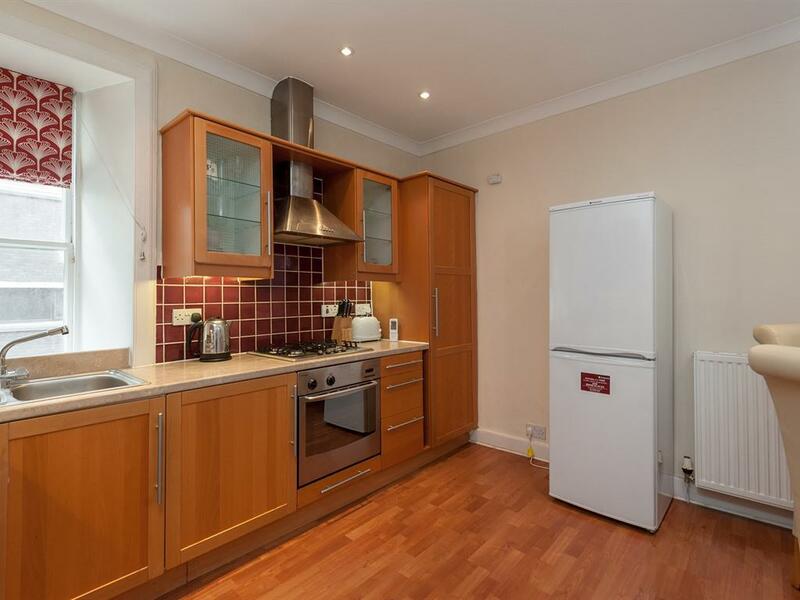 The flat is located in a very lively part of New Town, with many shops, bars and restaurants just steps away. New Town is a great choice for travellers interested in shopping, food and sightseeing. 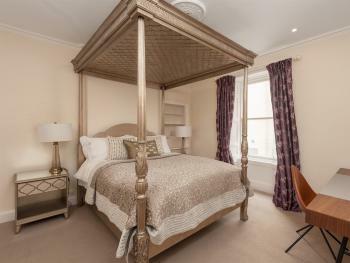 The flat is well appointed, offers you an ideal base to explore Edinburgh. Bedroom facing the back street, so it is features a dreamy golden four-poster bed and a top end Harrison mattress which has 8700 pocket springs. The bedroom also has a spacious walk-in closet. 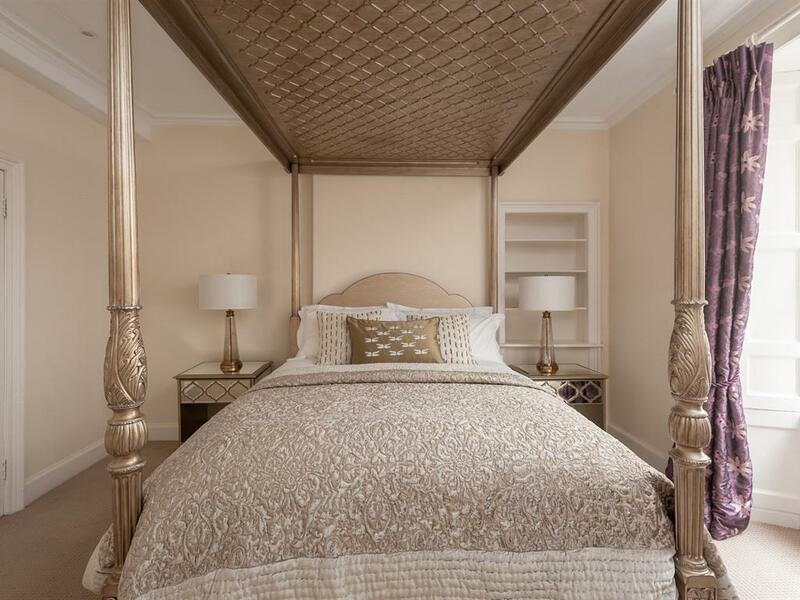 Crisp white linens, pillows with different height and softness provided., There is a comfortable desk and a chair in the bedroom suitable for business travel, 2 hair dryers and a hair straightener, hangers, bathrobes, bath towels, hand towels, face cloth, umbrellas provided. There is an electric airer in the bedroom to air dry your clothes.The living room overlooks rose street, has a flat-screen TV with prepaid BT viewbox program including movie channels, free wifi, a PS4 play station with latest games provided, family board games, Two comfy sofa bed with extra layer of mattress topper provided. The well-appointed kitchen provides a washer-dryer with soap and softener, a dish washer, a microwave oven, a large refrigerator and build-in oven with baking trays, Smeg kettle, Smeg toaster, Nepresso coffee machine with 10 Nepresso capsules provided, a dish drainer, a knife block, a frying pan, a steam cooker, a rice cooker, tableware and cutlery. Continental breakfast including bread, cereal, orange juice, milk, jam, butter provided. Also we have teabags, sugar, coffee creamer, nutella hazelnut spread, HP sauce and ketchup. 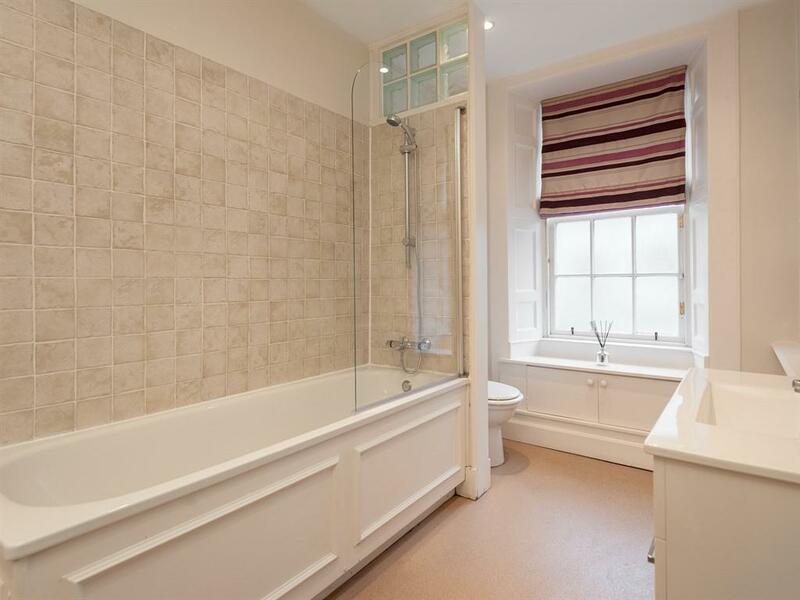 The south facing bathroom has a window, enjoys sunshine and excellent ventilation. 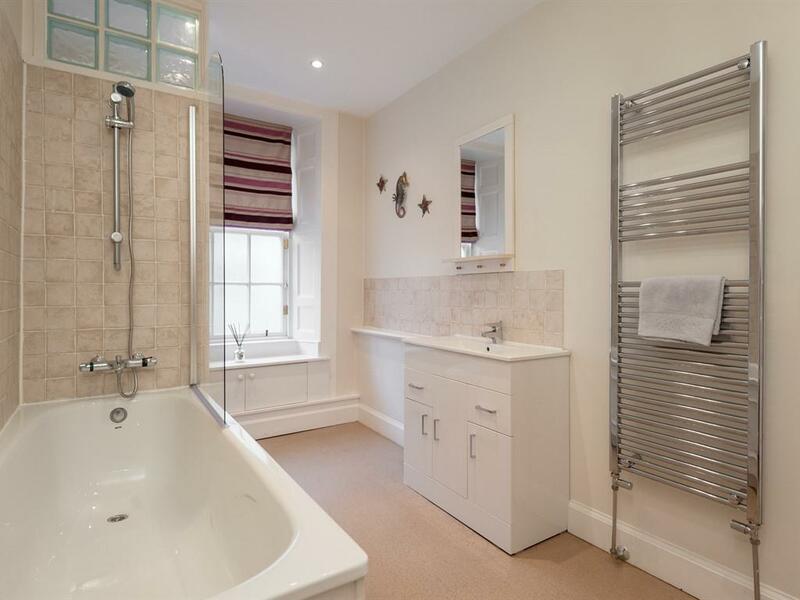 "The Tub toiletries provided, including shampoo, conditioner, shower gel and also Molton Brown body lotion.